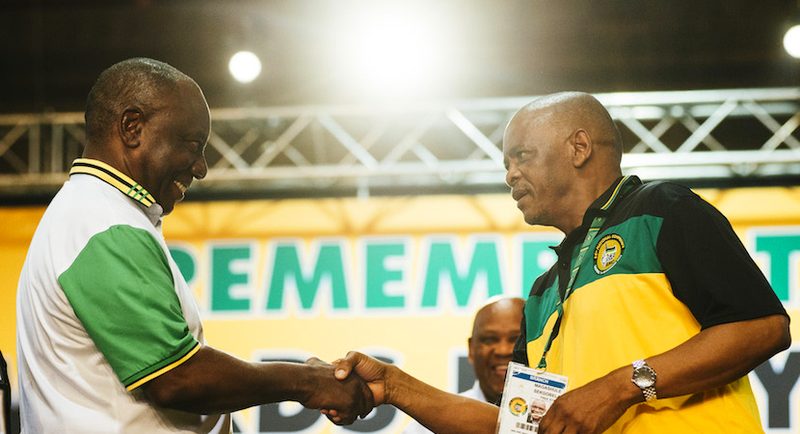 Pressure mounted over the weekend on the man who oversees day-to-day running of South Africa’s ruling political party, Ace Magashule. 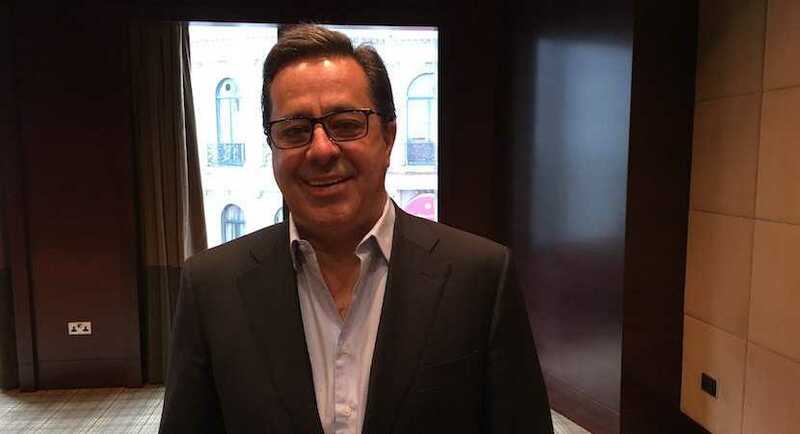 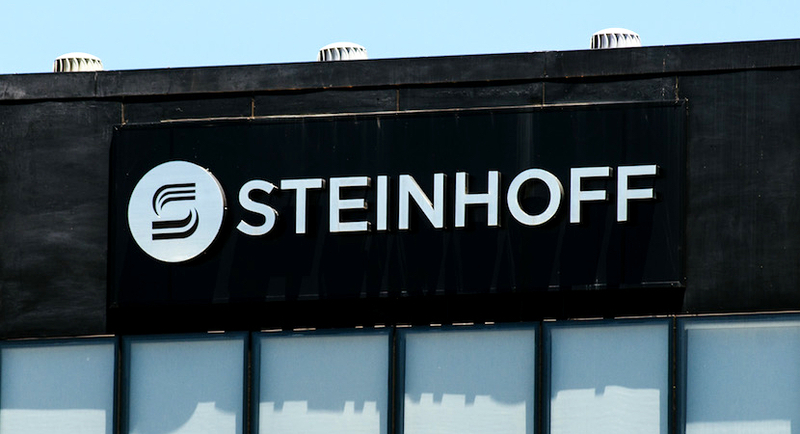 Steinhoff pushed back the dates for the publication of audited earnings for 2017 and 2018 after the findings of a forensic probe by PwC made the process more time consuming and complex. 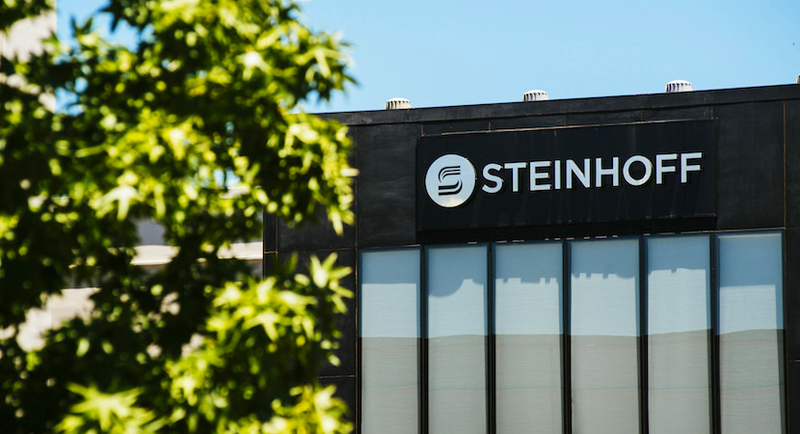 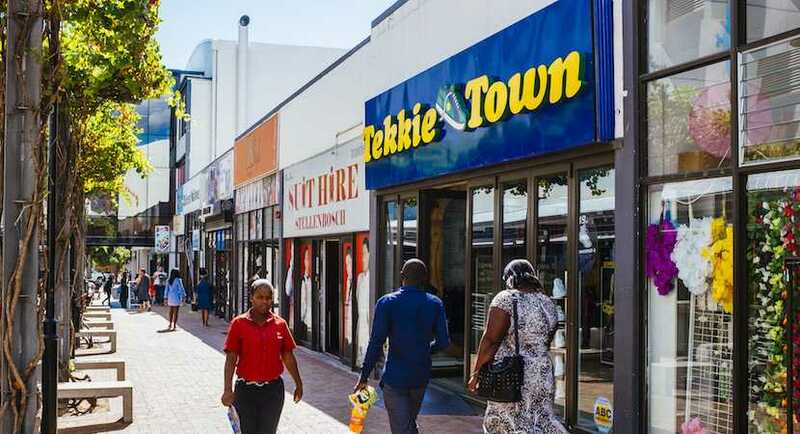 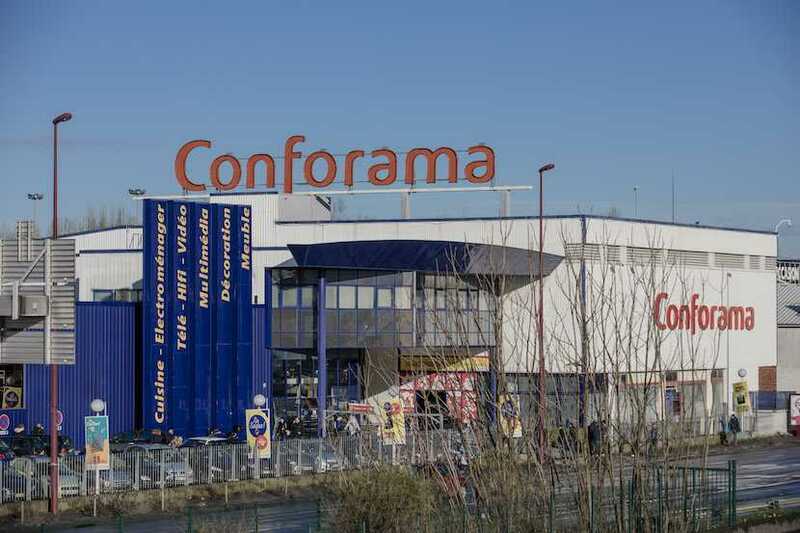 Steinhoff’s former chief financial officer is working with authorities as they investigate questionable transactions that brought the global retailer to the brink of collapse. 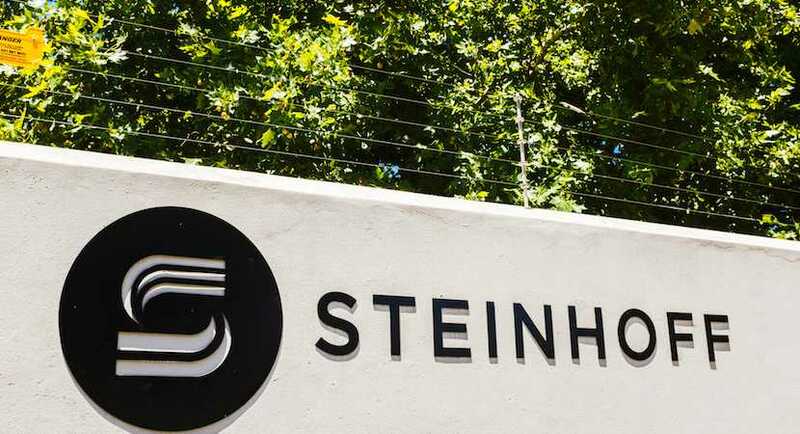 There are two sets of rogues that South Africans are desperate to see behind bars: Zuma and his acolytes, and the Steinhoff bosses. 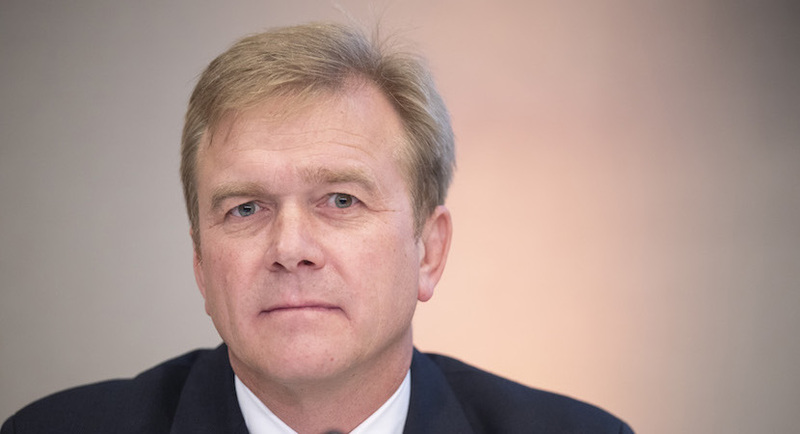 Yesterday in SA’s Parliament, newly appointed CEO of Steinhoff, former Werksmans senior partner Louis du Preez, reluctantly named eight people involved in the gigantic corporate Ponzi scheme.